how much difference cloud is making as compare to cluster and grid? 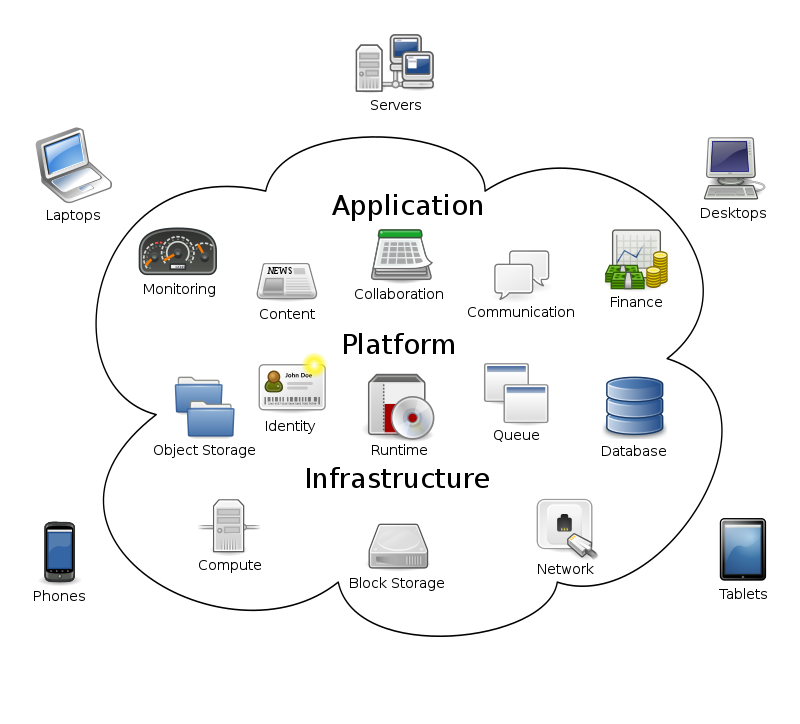 Cloud and Cluster and Grid are completely different concepts. You can have Clusters and Grids on Cloud.